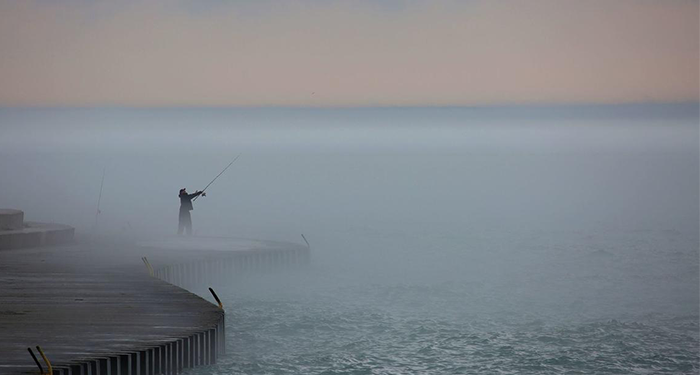 The Great Lakes — Huron, Ontario, Michigan, Erie and Superior — hold 20 percent of the world’s fresh water and the key to survival in the era of climate change. With crippling drought and overwhelming floods occurring in so many corners of America combined with EPA Administrator Scott Pruitt’s mounting attack on wetlands, streams and other small bodies of water, there is a need to transform our much-maligned Rust Belt into a Water Belt, a freshwater oasis for the world. As the region’s biggest city, with shuttered factories that could hum again and a skilled workforce ready to spring into action, Chicago can lead the way. Action steps include maintaining water as a public resource, limiting corporate involvement in water treatment and service provision, and maintaining a strong Great Lakes EPA presence.